Dermalogica Invigorating Shave Gel will help you achieve a barber-close shave with this maximum comfort, oil-free shaving gel that soothes, cools and softens. Clear formula allows for optimum visibility of areas to be shaved. Skin is left clean and refreshed. Ideal for those who prefer to shave with a gel. All skin conditions especially oily. 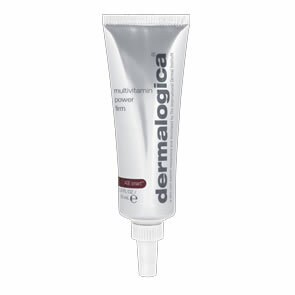 Helps protect the skin's natural barrier lipid layer that is so often compromised during shaving. Antiseptic plant extracts soothe and eliminate microorganisms. Wheat Germ and Yeast extracts combat irritation, reddening and mechanical peeling associated with shaving. Clove Flower Oil soothes and helps control discomfort while helping to lift beard hair. Tea Tree Leaf Oil helps eliminate microorganisms while helping to calm and soothe skin before shaving. 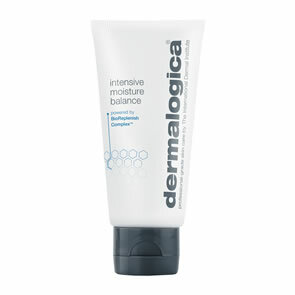 Apply Dermalogica Invigorating Shave Gel to clean, damp skin. Shave, rinsing the blade often.